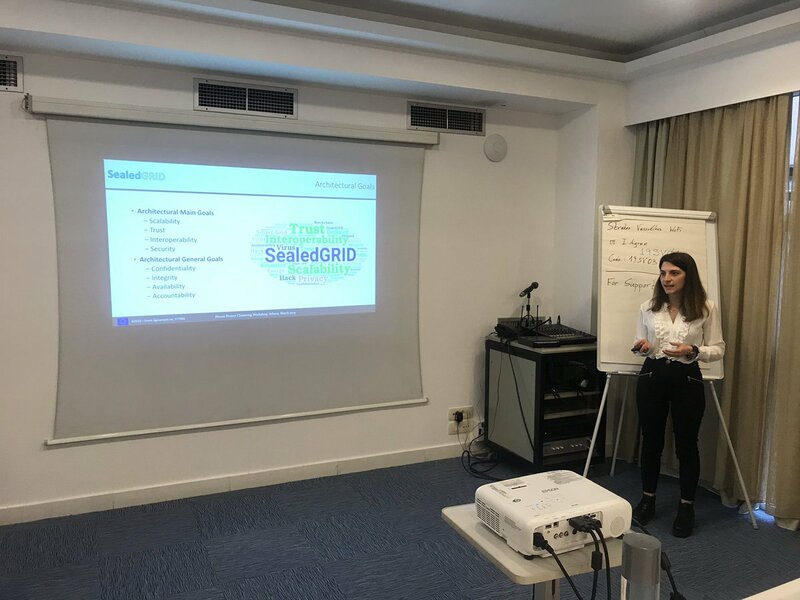 Happening now, Anna Angelogianni is presenting @SealedGRIDH2020 project at the #H2020PCW event. 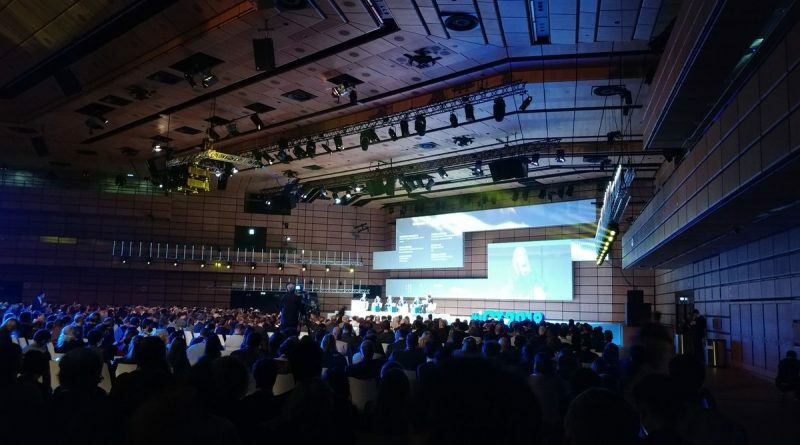 The second SealedGRID Newsletter is available! Feel free to download and share our project’s newsletter! programme under grant agreement No 777996. © 2018 SealedGRID. All Rights Reserved.Designed by UPRC.